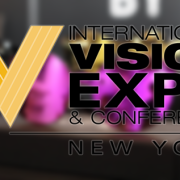 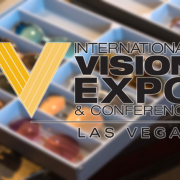 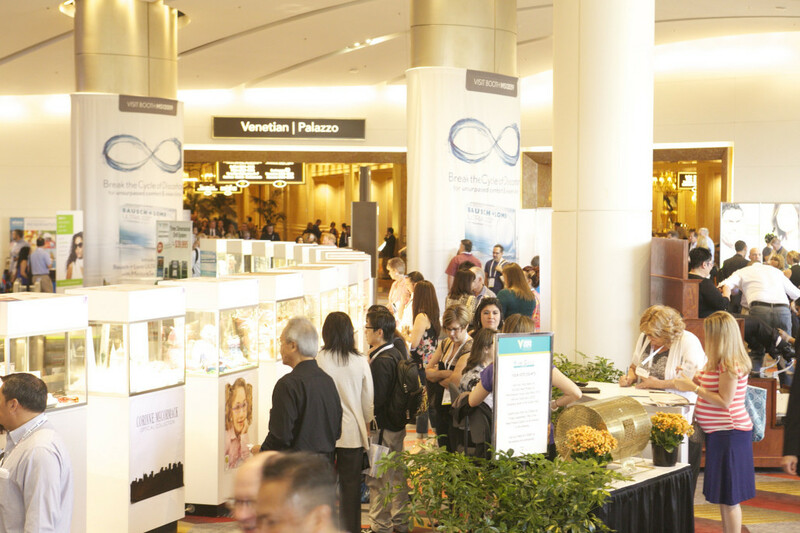 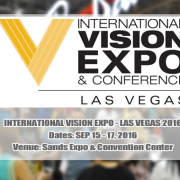 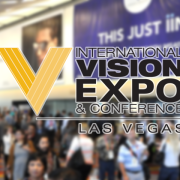 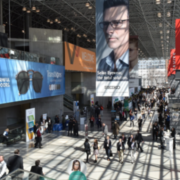 YS America | Come visit us at International Vision Expo & Conference in New York City! 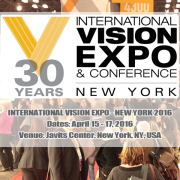 YS America will join this event and planning to see the customers. 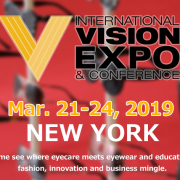 If you are interested in some of our products and planning to visit NY, please contact us in advance and we will bing the products detail and samples for you.